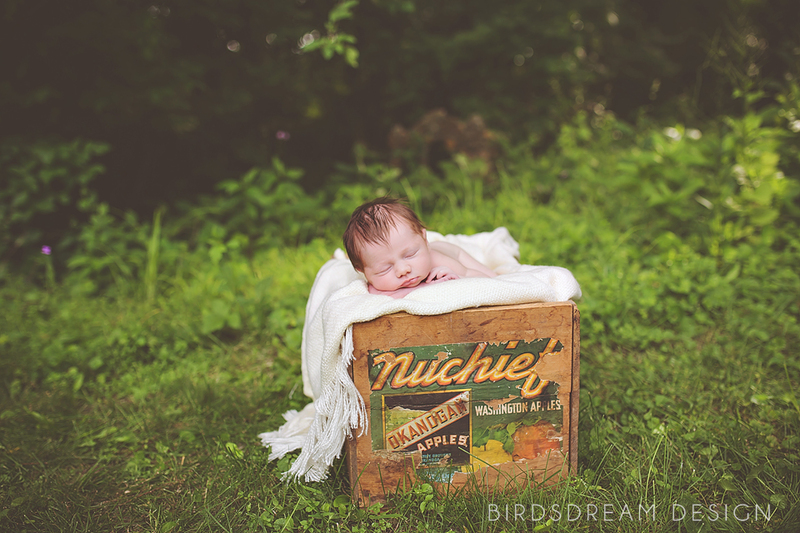 I was Totally overjoyed when this sweet baby’s mama contacted me to do her newborn photos! I absolutely love Jamie so it was no surprise her little sweetie Taylor is just as awesome. 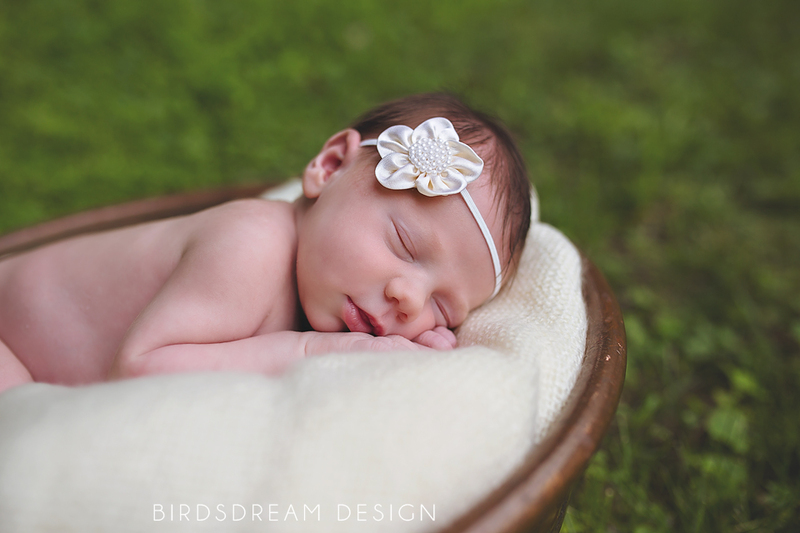 She was a dream, she was awake a little at the beginning and then conked out and slept the whole time until the very end. 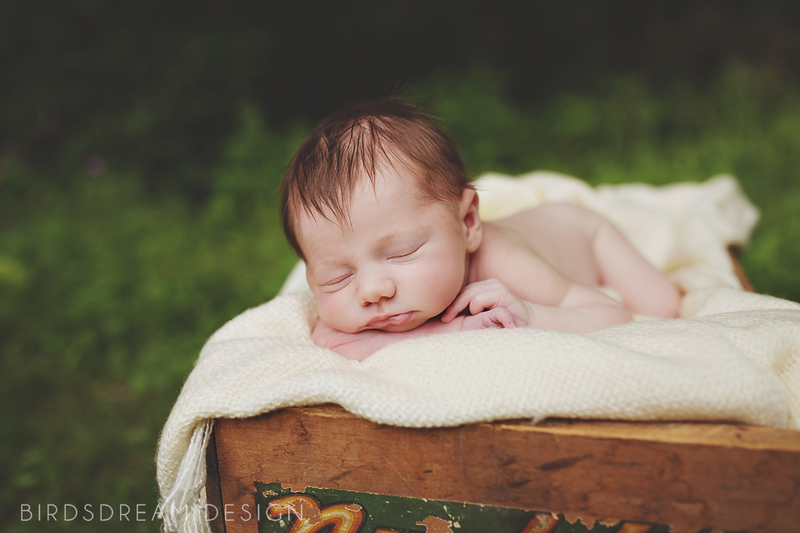 I couldn’t have asked for a better baby to photograph. 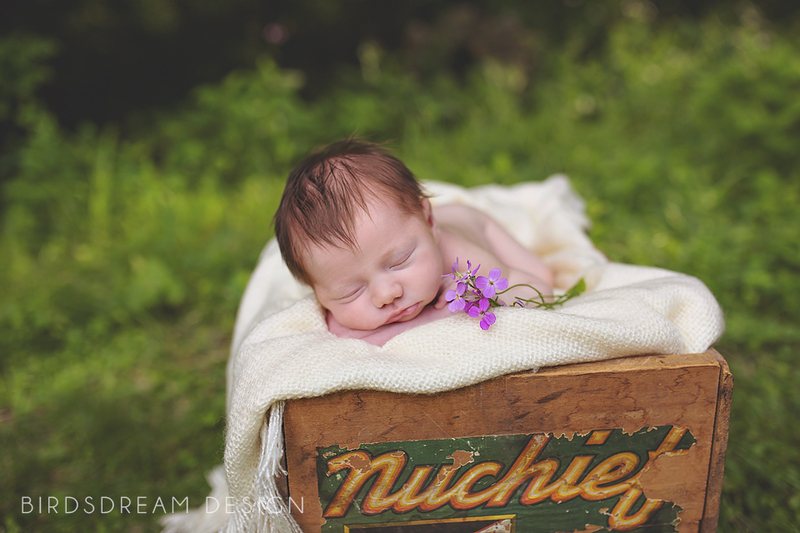 Can’t wait to see this little one again!! 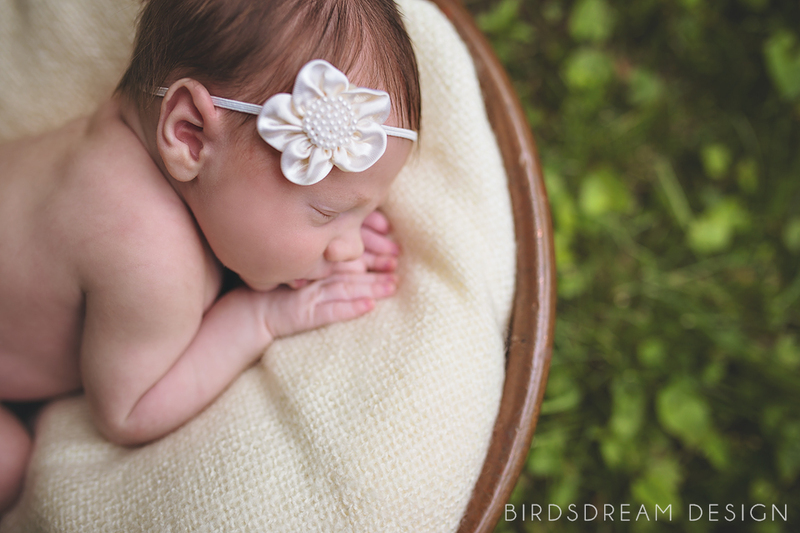 Categories: Child Session, Newborn | Tags: baby, baby girl, BirdsDream Design, Iowa, Iowa City, Iowa City Iowa Child Photographer, Iowa City Newborn Photographer, Newborn, Newborn photography | Permalink. 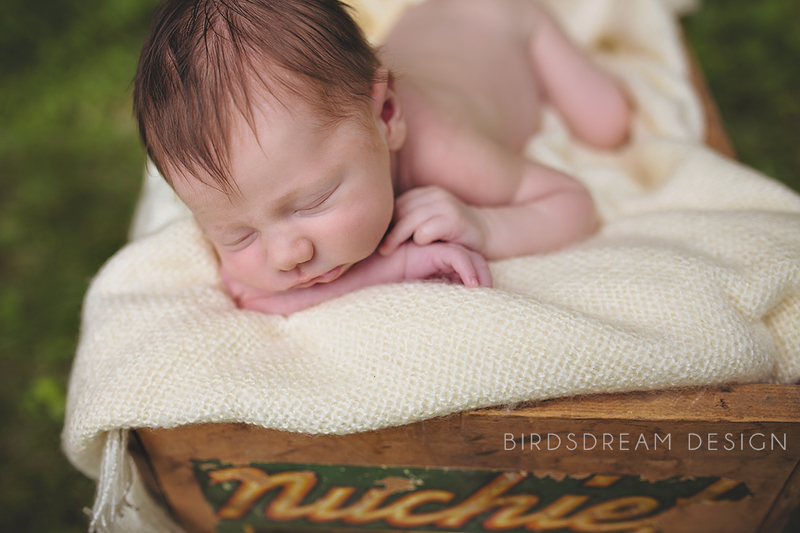 I absolutely love babies and newborn sessions and was thrilled when Sarah booked one with me. These three ladies are the best! 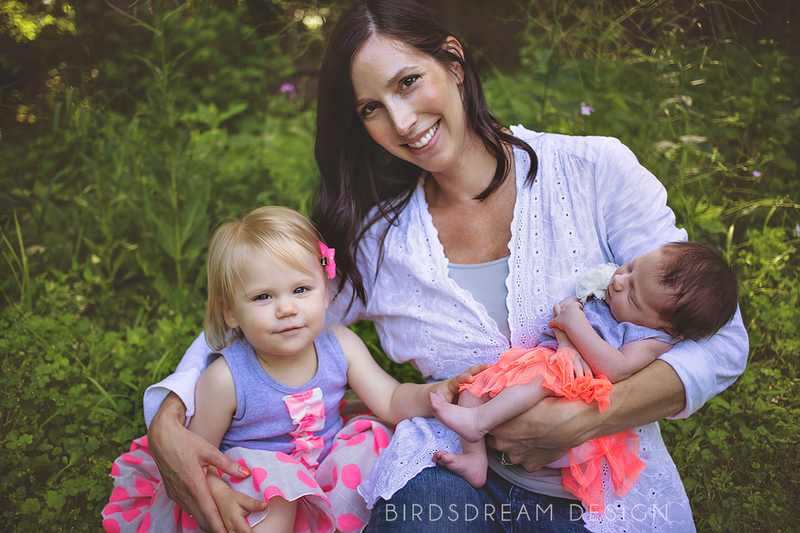 Sarah is the sweetest mommy and Anna and Elsie are the cutest little gals in the world. 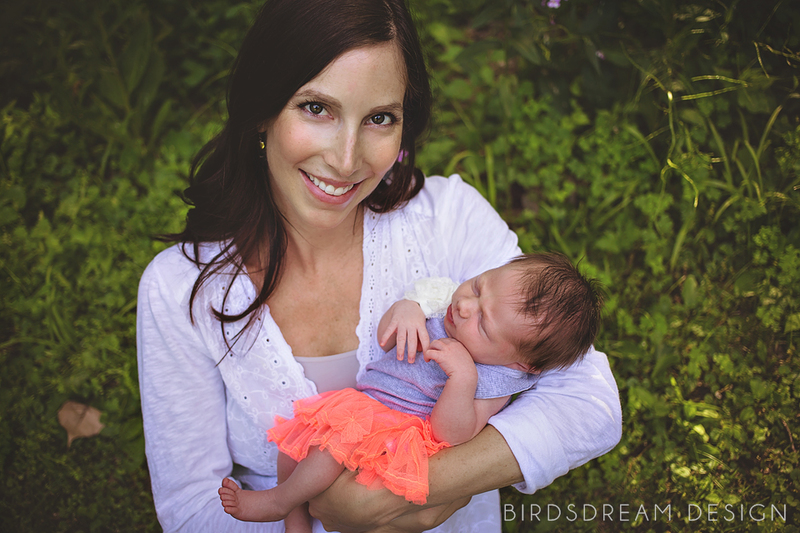 It took us a little bit to get Elsie to sleep but once we did it was magic. 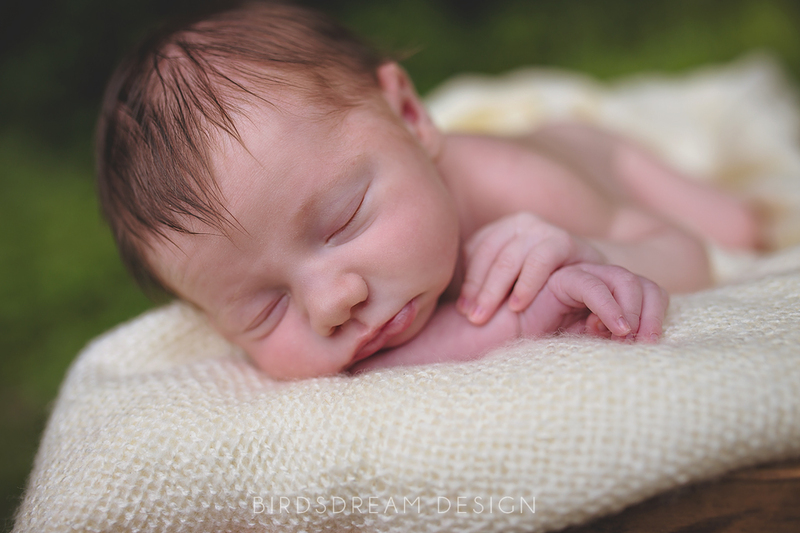 Such a good baby and isn’t she absolutely stunning. 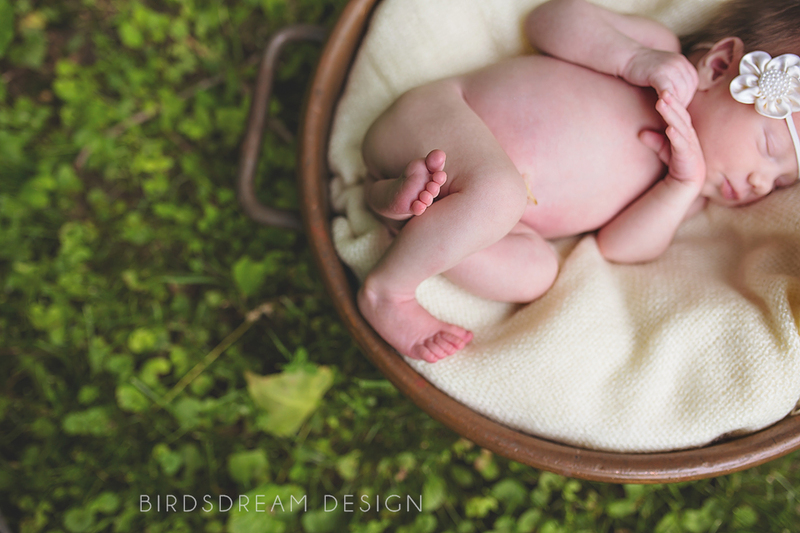 Can’t wait to photograph this family again!! 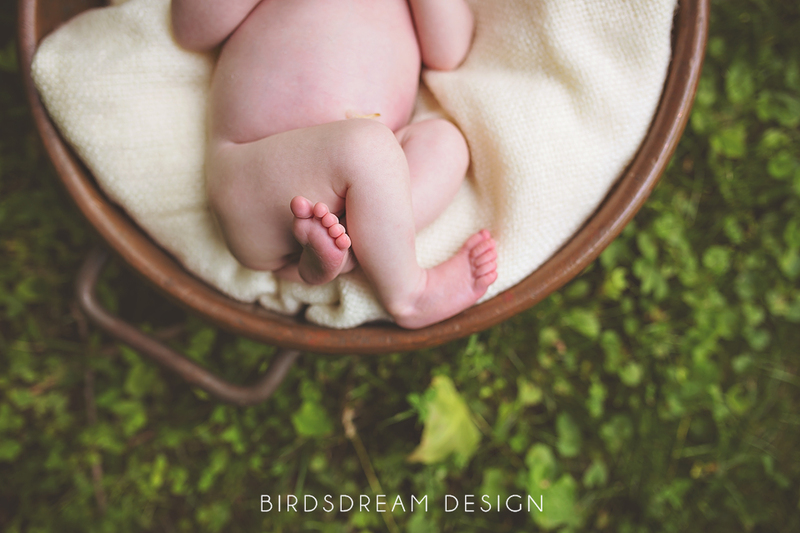 Categories: Child Session, Lifestyle, Newborn | Tags: BirdsDream Design, Iowa, Iowa City, mother, photographer, Photography, sister | Permalink.